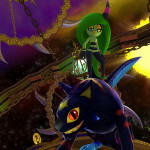 For the last 24 hours, people living outside of North America have been yelling “EUROPE GETS EVERYTHING” when yesterdays news broke that a collectors edition of Sonic Lost World would be coming to Europe . But rejoice, bravo, champagne! The North American region of the world shall not be denied! rejoice my friends from accross the pond! Today is a great day! LET THE BELLS RING! North America is getting a collectors edition of the game! 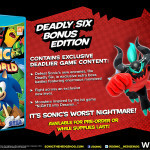 Sonic Lost World: Deadly Six Bonus Edition will be available for a limited time and contains the exact same content as yesterdays Deadly Six Edition which was announced for Europe. Thats right! 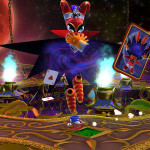 You’re also going to get the chance to play in ‘Sonic’s Nightmare,’ those Deadly Six won’t get away! Not with the EU/NA alliance! WE CAN SAVE THE WORLD! TOGETHER! We shall fight them in the Windy Hill! We shall fight them in the Frozen Factories and in the Silent Forests and in their dreams! I am ready… FOLLOW ME! No price details or retailers were announced… keep it at TSS for more info as and when we get it. 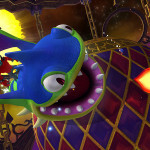 More images of the bonus content in our gallery. 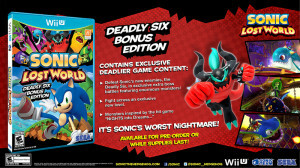 In North America, it’s called “Sonic Lost World: Deadly Six Bonus Edition. 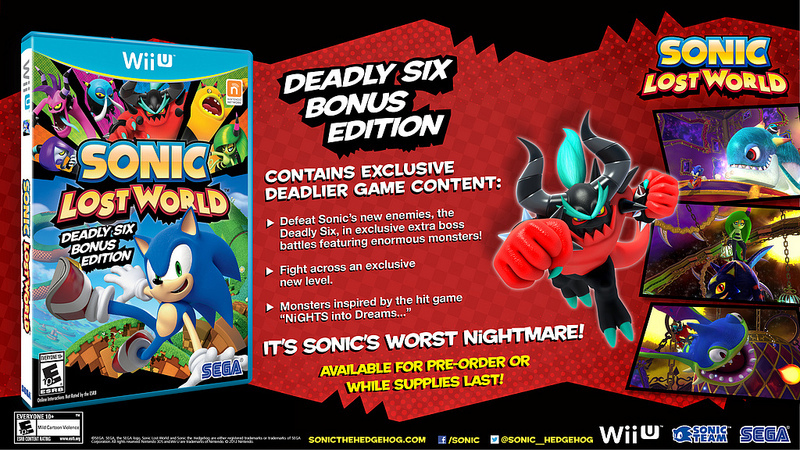 In Europe, it’s called “Sonic Lost World: Deadly Six Edition”. They have the exact same bonus content.